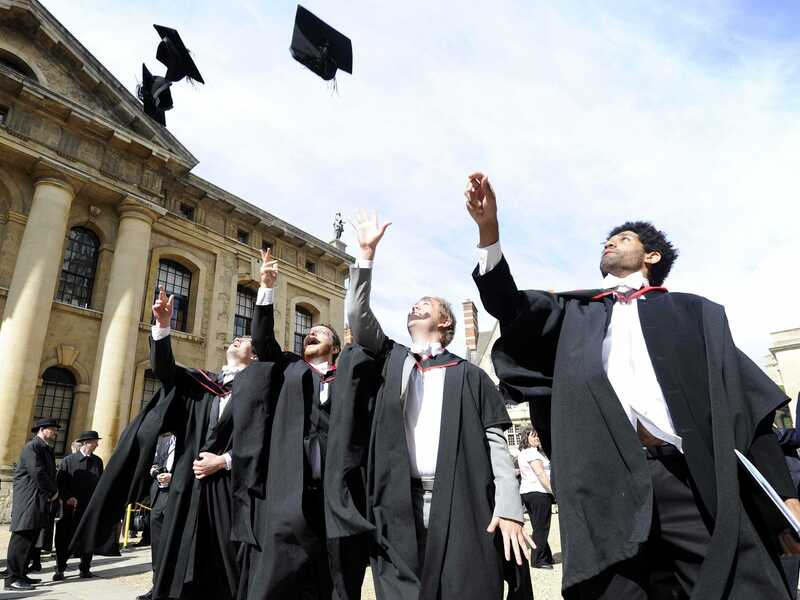 Oxford is synonymous with excellence in education and leadership. Among its former students, the University counts 26 British Prime Ministers, 50 Nobel Prize leaders and dozens of international heads of state. Also, 120 Olympic medallists studied there. But it’s not only the cream that make a good living: The Sunday Times says the laureates from the computer science program at Oxford as the top-earning graduates in the UK. Oxford is made up of 38 colleges and 6 independent halls, each with its own heritage and tradition. Considering which college to join is as important as choosing Oxford itself. The current Prime Minister is a former student at Brasenose, where he read Philosophy, Politics and Economics and graduated in 1988. Another illustrious alumnus from that school is William Webb Ellis, the inventor of rugby. William Golding, who won the Nobel Prize for Literature in 1983, studied there too. 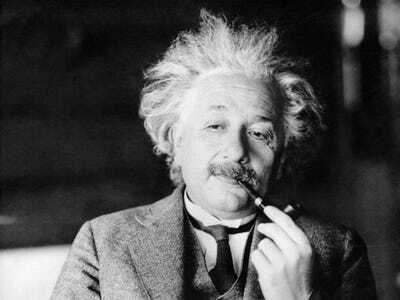 Albert Einstein was briefly a student at Christ Church College in the 1930s, before emigrating to the US. His theory of relativity revolutionised modern physics and he was named Person of the Century by Time Magazine. Christ Church is probably the most prestigious college when it comes to alumni: 13 British prime ministers and King Edward VI of England studied there. 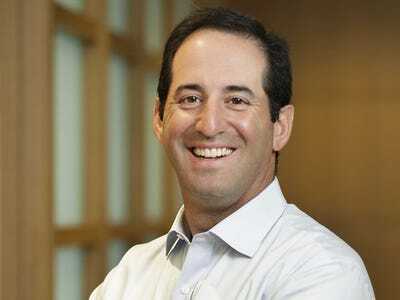 It is also the college of Cameron and Tyler Winklevoss, the Olympic rowing twins associated with the founding on Facebook. 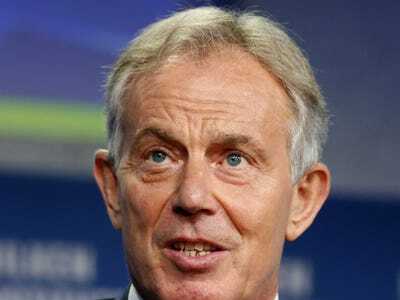 Blair, UK prime minister from 1997 to 2007, is a graduate from St John's, where he read law. He is currently the UN representative for the Middle East as well as an advisor to many foreign governments. Another alumnus is Lester Pearson, Nobel Peace Prize in 1957 and a former prime minister of Canada. Tina Brown has been the editor of Vanity Fair and the New Yorker. She graduated from St Anne's in 1974. Her biography of Diana, Princess of Wales, was the No.1 New York Times bestseller in summer 2007. Another alumnus is Simon Rattle, the British music conductor. Smith was a student at Balliol from 1740 to 1746. He was able to enroll thanks to a scholarship, the Snell fellowship, that is still available to students from Glasgow University. Balliol's alumni list is packed with big names: it includes three British prime ministers and a former president of Germany. Aldous Huxley, the writer, and Boris Johnson, the Lord Mayor of London, studied here too. The Iron Lady studied Chemistry at Sommerville and graduated in 1943. 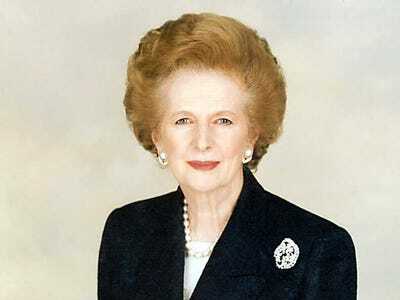 She was prime minister of Britain from 1979 to 1990 and, so far, the only female prime minister in the country's history. Originally opened for women only, Sommerville still has a strong female alumna corps: Indira Gandhi, prime minister of India, and Shirley Williams, the British politician, among them. 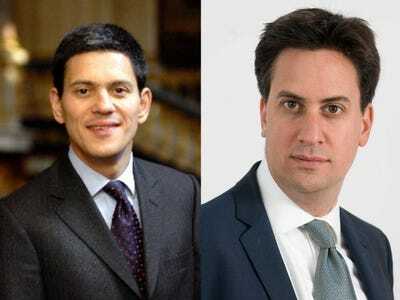 Both David and Ed Milliband went to the same college. The former is the current chairman of the International Rescue Committee, and ex-foreign minister of the United Kingdom. The latter is the leader of the British Labour Party. They also enrolled in the same program: Philosophy, Politics and Economics (PPE). Martin Wolf also studied PPE at Corpus Christi, graduating in 1971. He is now a columnist at the FT and one of the most respected voices in global markets. Murdoch studied at Worcester from 1949 to 1952. 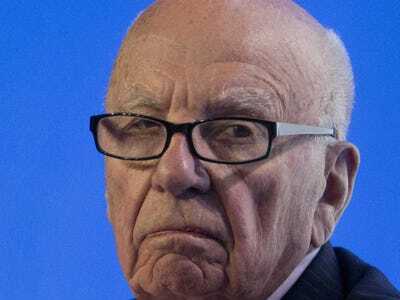 His media empire includes News Corp., 21st Century Fox, the Wall Street Journal and The Times. Emma Watson also went to Worcester. 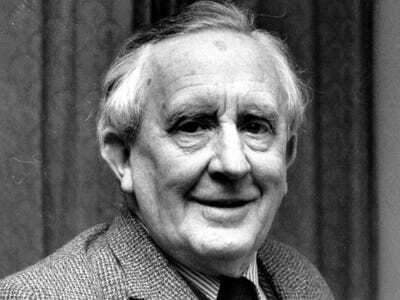 A professor at Merton, Tolkien graduated from Exeter, where he read Greats, as ancient literature and philosophy are called at Oxford. His Lord of the Rings is regarded by some as the book of the century. Richard Burton, the English actor, went to Exeter too. Clinton was the 42nd US president, serving from 1993 to 2001. 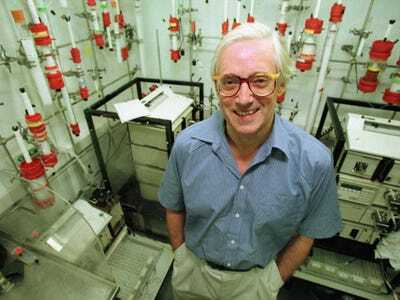 He studied at Oxford thanks to the prestigious Rhodes scholarship, and read PPE at University College from 1969 to 1971. The scientist Stephen Hawking studied at the same institution. Betancourt is still enrolled at Harris Manchester College, an institution that only accepts post-graduates among its students. 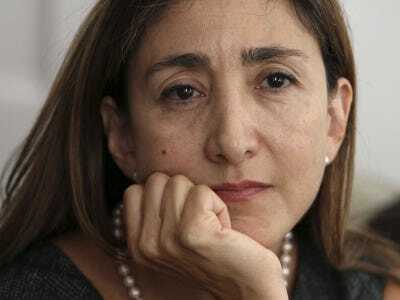 She is a French-Colombian politician (formerly a Colombian senator) and a campaigner against corruption. In 2008, Betancourt was released by FARC guerrillas after being held hostage by them for six and a half years. The architect of St Paul's Cathedral graduated from Wadham in 1651. His first big architectural project was the Sheldonian Theatre, also in Oxford, which he designed in 1664. Two years later, he was commissioned with a new project for London's largest cathedral, which was reduced to ashes by the Great Fire of 1666. Other alumni from Wadham include Rowan Williams, the former Archbishop of Canterbury, and Rosamund Pike, the actress. 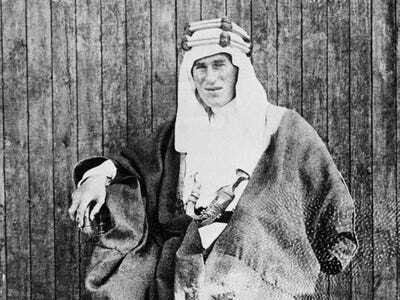 Lawrence went to Oxford before becoming 'Lawrence of Arabia,' the iconic British commander of Arabic troops in World War I. He graduated from Jesus College, where he read history between 1907 and 1910. Harold Wilson, British prime minister from 1964 to 1970, is another alumnus. 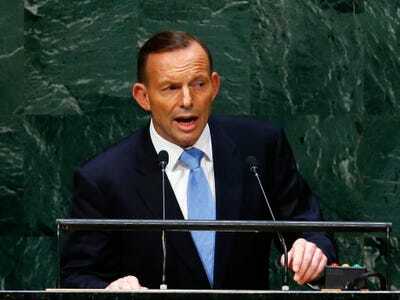 Abbott is the current Prime Minister of Australia. He attended Queen's College and read PPE thanks to a Rhodes scholarship, the most prestigious scholarship at the University. He later came back to his school to give a memorial lecture about Australians at Oxford. Queen's alumni are famous in the academic world: among these are Tim Berners-Lee, the inventor of the World Wide Web, and Edwin Hubble, the American astronomer. 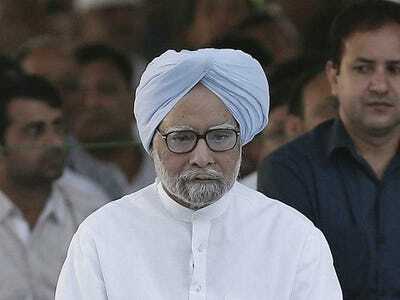 Singh was prime minister of India from 2004 to 2014. He steered India's more recent economic and social reforms. He studied Economics at Nuffield from 1960 to 1962, when he earned his DPhil. Another Economics alumnus from Nuffield is Nicholas Stern, the British economist and Lord. 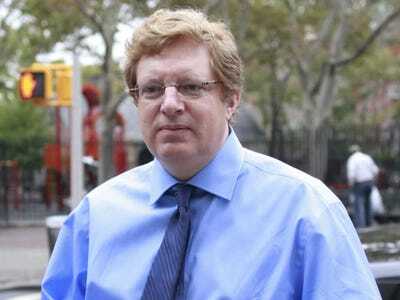 Hoffman, who co-founded LinkedIn in 2002, received an MA in Philosophy from Wolfson in 1993. 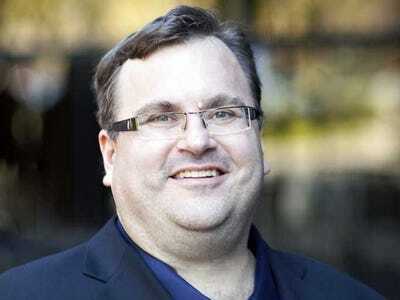 He was also vice president of PayPal, before the company was bought by eBay. Another famous alumnus at Wolfson is Francisco Rezek, former foreign minister of Brazil and a judge at the International Court of Justice. Kahn was one of the most talented cricketers of his generation and captain of the Pakistani national team on 48 occasions. He lead his team to win the Cricket World Cup in 1992. 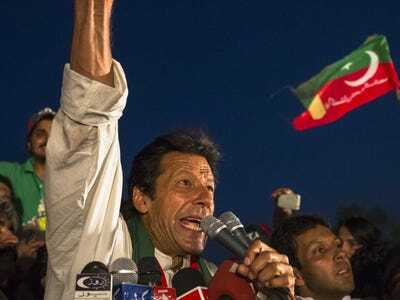 He entered politics after cricket retirement, and is now a contender in the Pakistani presidential race. Before that, he studied Philosophy, Politics, and Economics at Keble. Ed Balls, the Labour politician and current shadow chancellor of the exchequer, studied at Keble as well. Suu Kyi is a world leader for freedom and democracy, as well as one of Burma's most distinguished personalities. She is also a graduate from St Hugh's, where she read Politics, Philosophy and Economics. She won the Nobel Peace Prize in 1991. Theresa May, the British home secretary, is another alumna. 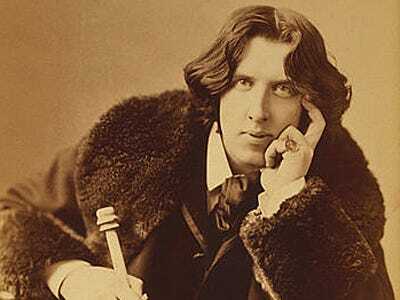 Wilde started his career at Magdalen, where he studied from 1874 to 1878. His poem 'Ravenna' won the Newdigate prize as the best verse composition from an Oxford undergraduate. Other famous alumni of Margaret College include King Edward VII of England, and Martha Lane Fox, the founder of Lastminute.com. 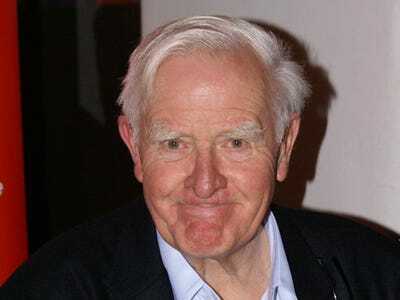 Le Carrè, whose real name is David Cornwell, is another best-selling author who went to Oxford. He read German and History while at Lincoln. At the same time he was allegedly working for MI5. Fellow alumni include John Radcliffe, the British physicist, and Howard Florey, who won the Nobel Prize for medicine in 1945. The current prime minister of Hungary studied at Pembroke for just 3 months in 1989, before rushing back to his country at the dawn of the Velvet Revolution. 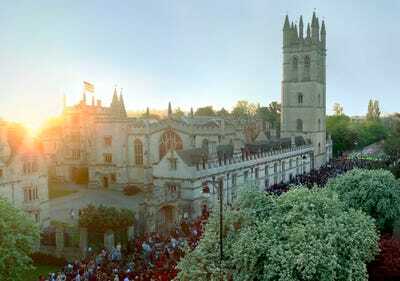 Although such a short time is enough to make him an alumnus of Pembroke, Oxford University reportedly removed Orbàn from its list of famous student, after his politics became more authoritarian. Another former student at Pembroke is William Fulbright, the founder of the Fulbright scholarship programme for exchange students. Raleigh attended Oxford for one year and was registered at Oriel, probably before he joined the French Huguenot revolt in 1569, although little is certain on the issue. 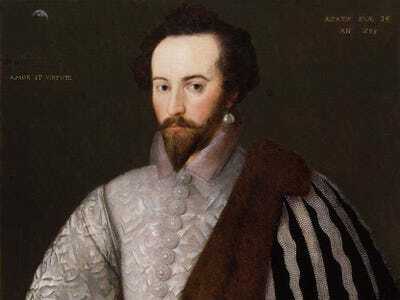 A favourite of Queen Elizabeth I, Raleigh was one of the first English explorers in the New World. He named Virginia in her honour. Other alumni from Oriel include two Nobel Prize winners: Alexander Todd (Chemistry, 1957) and James Meade (Economics, 1977). 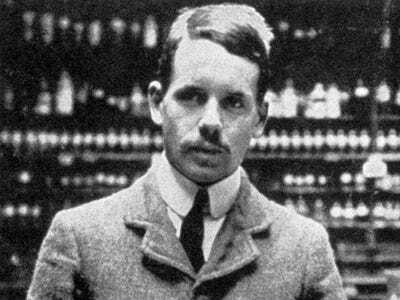 Moseley was an outstanding physicist of the early 20th century. 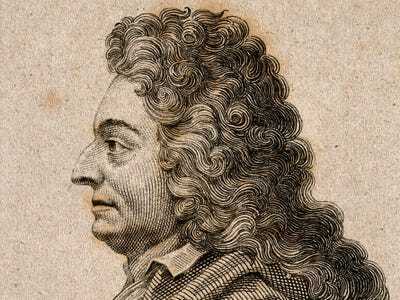 He provided experimental proof for the modern theory of the atom. He graduated from Trinity in 1910 and but when World War I broke out he enrolled as a volunteer and died in Gallipoli in 1915, aged just 28. Trinity also boasts three British prime ministers as alumni, although most recent was Frederick North in 1782. Walker is a graduate from St Catherine's, where he studied chemistry and earned a BA in 1964. His research on adenosine triphosphate (ATP) got him the Nobel Prize for Chemistry in 1997. St Catherine also favours rowing, and boasts three Olympic medals from among its alumni. An icon of British movies, Hugh Grant is another celebrity Oxford graduate. He attended New College, where he also starred in his first film, Privileged, in 1982. Susan Rise, the current National Security Advisor to President Obama, attended New as a Rhodes scholar from 1988 to 1990. 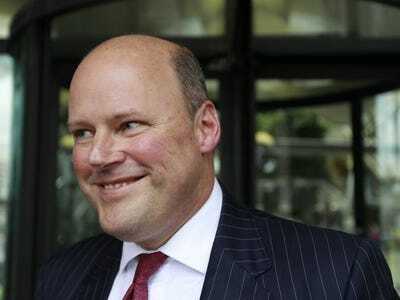 Hester is a former CEO of the Royal Bank of Scotland and currently heads RSA Insurance. He attended Lady Margaret Hall, where he took a first in PPE. Eglantyne Jebb, the founder of Save the Children, studied in the same school in the early 1900s. 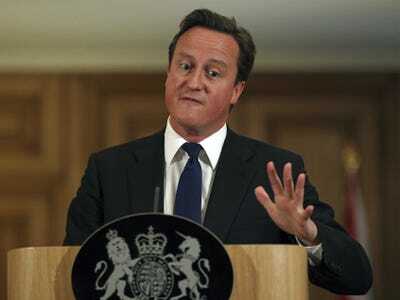 Cameron is a Justice of the South Africa Constitutional Court. 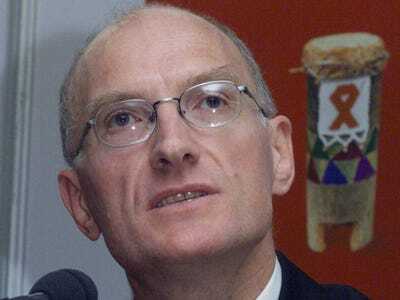 One of the first South African public figures to openly declare that he is gay, he came back to school as a Fellow of All Souls at 50 to research HIV, a disease he has. All Souls is open to graduate students only. Other alumni at All Souls include Cosmo Gordon Lang, a former Archbishop of Canterbury, and Bernard Williams, one of the foremost philosophers in the 20th century. 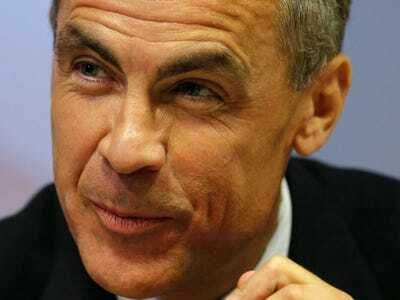 Carney, a Canadian, currently heads the Bank of England, having previously held the same job at the Bank of Canada. 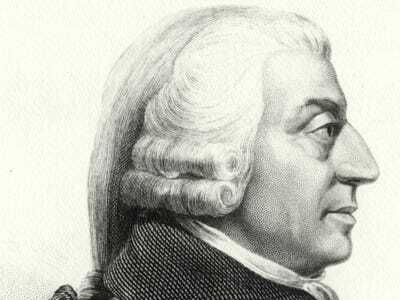 He studied at St Peter's, where he read economics. Ken Loach, the director of The Wind That Shakes The Barley, attended the same school. From 1978 to 1981, Hands attended Mansfield where he read PPE. He was also president of the Oxford University Conservative Association in 1980. He went on to found Terra Firma Capital Partners, a global equity firm with assets for almost £5 billion. Another former student was Alfred Von Trott, a leading dissident in Nazi Germany. Wetzel, a graduate from Linacre in 2006, is a Canadian rower and Olympic medallist. He won a Gold medal at Beijing 2008 as well as 5 more golds at various World Championships events. He competed for both Canada and the US. Flavio Delbono, an Italian economist and former mayor of the city of Bologna, is another alumnus at Linacre. 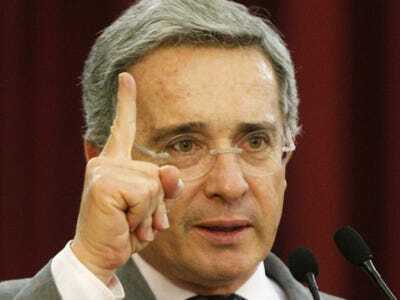 Uribe was president of Colombia from 2002 to 2010. 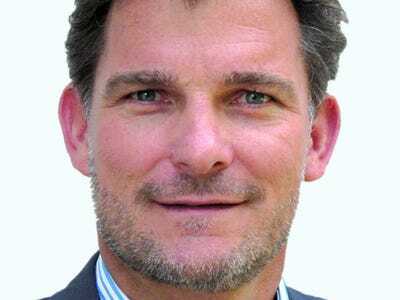 He studied as a Chevening scholar, a British international scholarship program, in 1998 and 1999. Other St. Antony's alumni are European Commissioner Olli Rehn and the journalist Thomas Friedman. 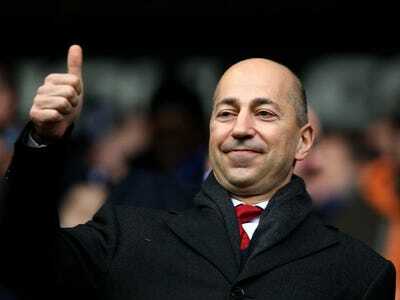 Gazidis is the current chief executive of Arsenal FC and a former deputy commissioner of the American MLS. He attended St Edmund's while at Oxford, and also played twice for the Oxford Blues football team against arch-rival Cambridge University. Lionel Barber, the editor of the Financial Times, is also a graduate from St Edmund's. Orszag is founder and CEO of economic analysis firm Compass Lexecon. He attended St Cross in 1997, where he gained a MSc in Economics. He previously worked as economic policy advisor for President Bill Clinton and the US Secretary for Commerce. St Cross is also an all-graduate college. In 2013, comedian and actress Ruby Wax took a Master's in Cognitive Behavioural Therapy from Kellogg, one of the University's youngest institutions, founded only in 1990. She acted at the Royal Shakespeare Company before starting her standup career. She also founded the website Black Dog Tribe to raise awareness on mental health. She now advises the likes of Skype, the UK Home Office and Deutsche Bank on business communication. Stevenson founded Fast Track, a British networking events company, in collaboration with Sir Richard Branson, the Virgin entrepreneur. He graduated in 1997 from Green College, where he also won a scholarship for entrepreneurs. Green Templeton was formed in 2008, when Green College and Templeton College merged. Baxter is the deputy editor at The Sunday Times and the editor of the paper's magazine, ST Magazine. 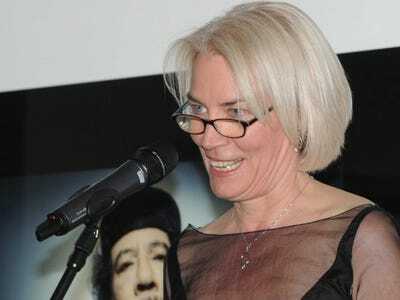 She is also a non-executive director of the Times Newspapers Holding Ltd. She studied History at St Hilda's and graduated in 1978. St Hilda's was an all-women college until 2008. The current British minister for transport, Susan Kramer, also studied here.